‘Someone Like You’ is the soulful summer anthem from top Danish duo Soulmagic, aka Morten Trust and Mikkel Wendelboe, and features the lush voice of Janus aka J-Sun. The track is a proper peach of a house track that gives a cheeky wink to Alicia Myers' 'I Want To Thank You'. The song gets reworked by the UK’s Matt Early, who gives a classic Jazz N’ Groove twist. 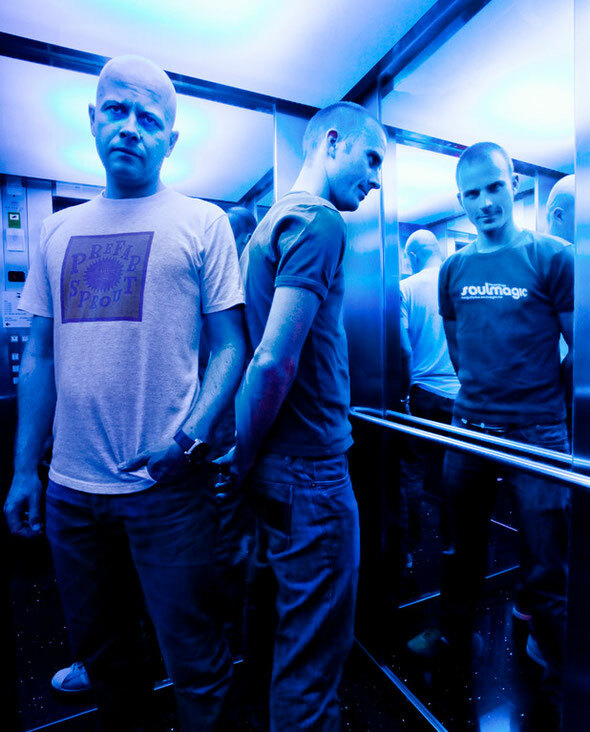 Ibiza’s Kings Of Groove add some spice, injecting a classy breakdown with piano and sweeping strings; and Italy’s peak time maestro, Alfred Azzetto, cranks up the heat! 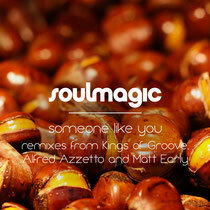 The track’s released exclusively today on Traxsource with a worldwide release on August 14th on Soulmagic Recordings. Have a listen below.